Experiencing ALPHA – The Catholic Context for trainers and new guests was held as part of the Extraordinary Missionary Year (EMY) focus on Mission in the Archdiocese of Kuching. 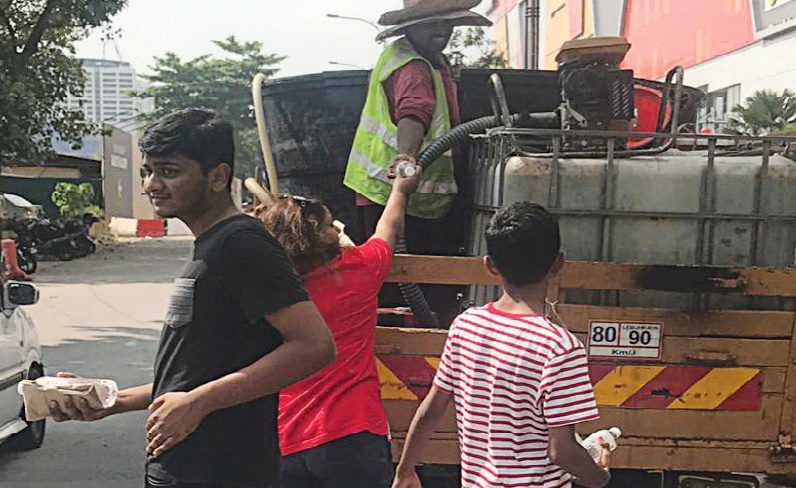 Once again, BEC Area Group 4 (BEC AG4) of Tanjung Bungah, under the auspices of the Church of the Immaculate Conception in Pulau Tikus, has gone beyond its boundaries to reach out to the community at large. Thousands of Catholics, from both near and far, came to pay their last respects to a priest who has touched and inspired many lives. St Joseph’s Church was consecrated on March 19, 1969 by the Vicar Apostolic, Bishop Charles Reiterer MHM. The Taiping Catholic Church (TCC) has opened its new Dewan St Louis (St Louis Hall), giving the general population of Taiping a top-notch venue for all kinds of events. Some people walk into our lives and leave footprints in our hearts, more so if they had touched our lives and created meaning for us. 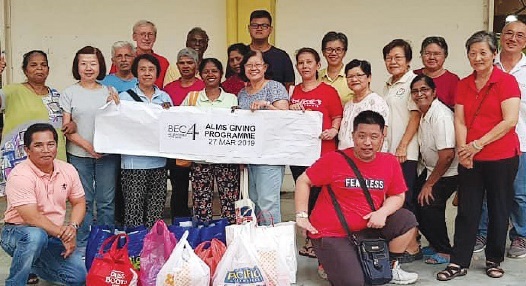 A group of parishioners from BEC St Bridget of the Parish of the Sacred Heartof Jesus shared their blessings by distributing food parcels to those living and working around Pandamas 2, at Kampung Pandan,Taman Maluri and Jalan Peel. 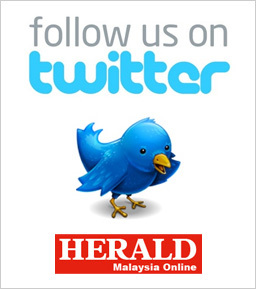 Over a thousand people gathered at St Mark’s Church at Kampung Triboh on the evening of March 22, for the Pilgrimage Walk for the Lent Season. 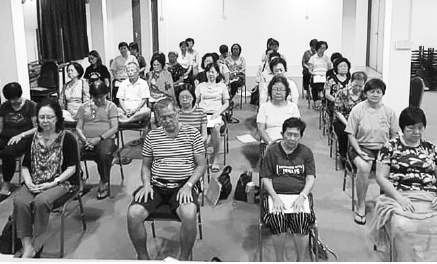 Since his retirement, Fr Charles Chin has been conducting meditation sessions in a few parishes in Penang Diocese. Fr Edward Rayappan posed this question in his opening address to the 115 participants of the Life in the Spirit Seminar (LSS) themed, Baptised and Sent, at St Mary’s Hall at the Church of the Immaculate Conception, March 22-24.